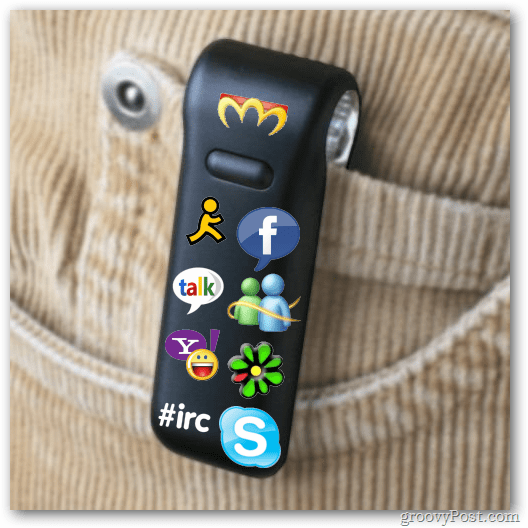 Need to take your instant messenger with you? Miranda IM is free portable app that let’s you chat on all of your favorite instant messaging services without requiring installation. 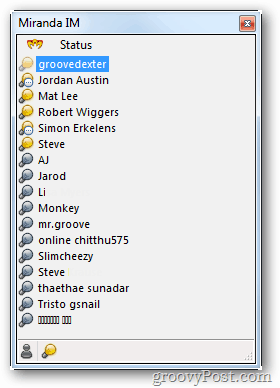 Tired of running several different browser chat windows or chat clients simultaneously? Combine them all into one client that’s portable. 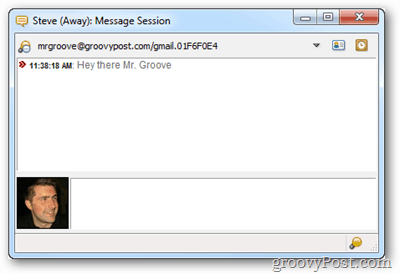 Miranda IM is an open source multi-messaging client that can handle nearly every chat network out there — even IRC. Just unzip it to a thumb-drive and you are good-to-go no matter what computer you’re on. This is useful when using the on campus computer lab. 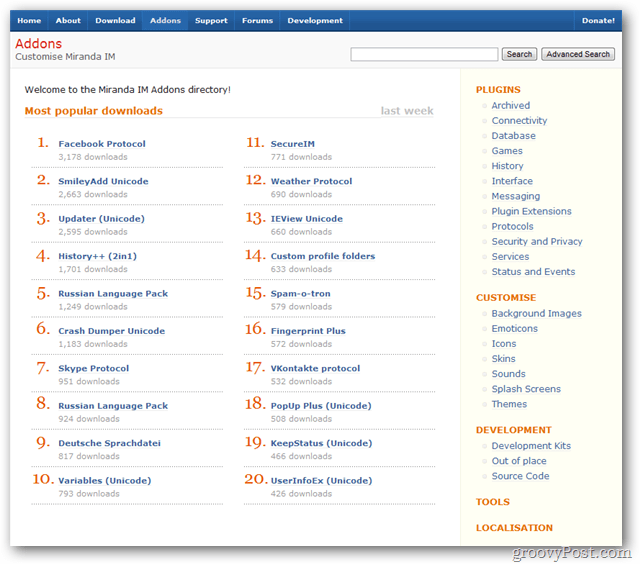 Miranda IM has a simple interface, but it can be customized with skins and themes. Here’s a look at the default skim. It’s basic and straight forward. Information on how to skin and theme Miranda IM can be found here. 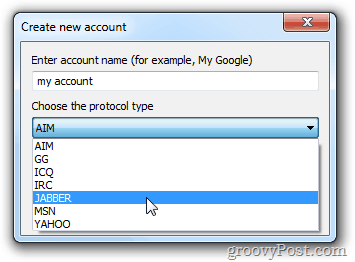 Facebook, Google Talk, and others are accessed via the Jabber protocol. 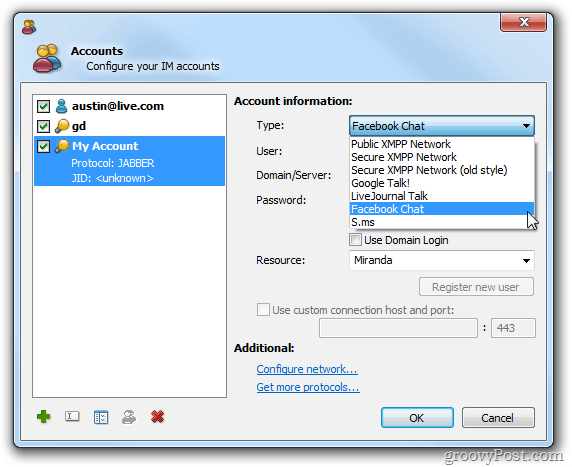 If you need support for a particular chat client, there is likely an add-on available for it on the add-on page for Miranda IM. Overall, the program isn’t the easiest to use and it has a steep learning curve. Once you get past that, Miranda IM offers more flexibility than any IM client I’ve tried out yet. Honestly though, I just like it because it runs from my USB stick.